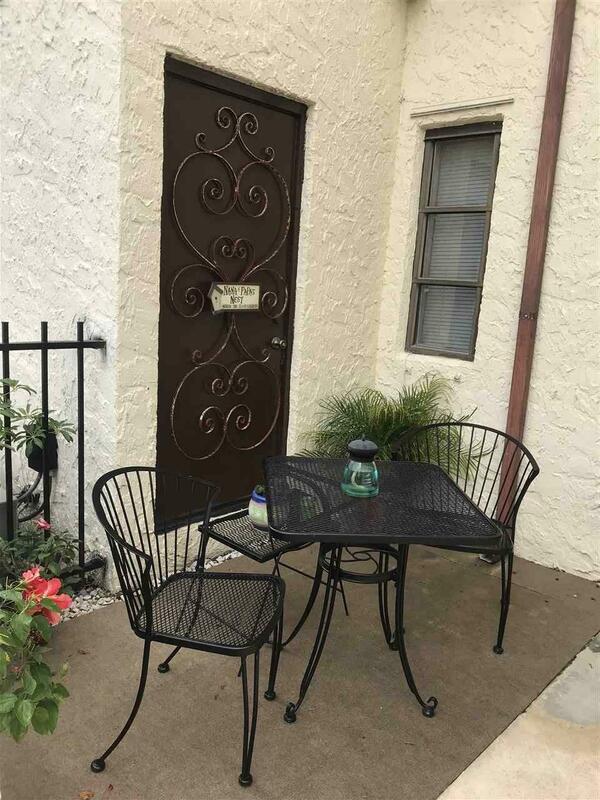 Adorable downstairs condo looking out to the pool and then beyond to the 9th green, this is a rare opportunity to purchase a turnkey property in St. Augustine for well under $150,000. Meticulously maintained and cared for, this efficient floor plan makes living simple, easy, and affordable. There's great storage everywhere, from the walk-in pantry adjacent to the kitchen, to the walk-in closet in the master bedroom. 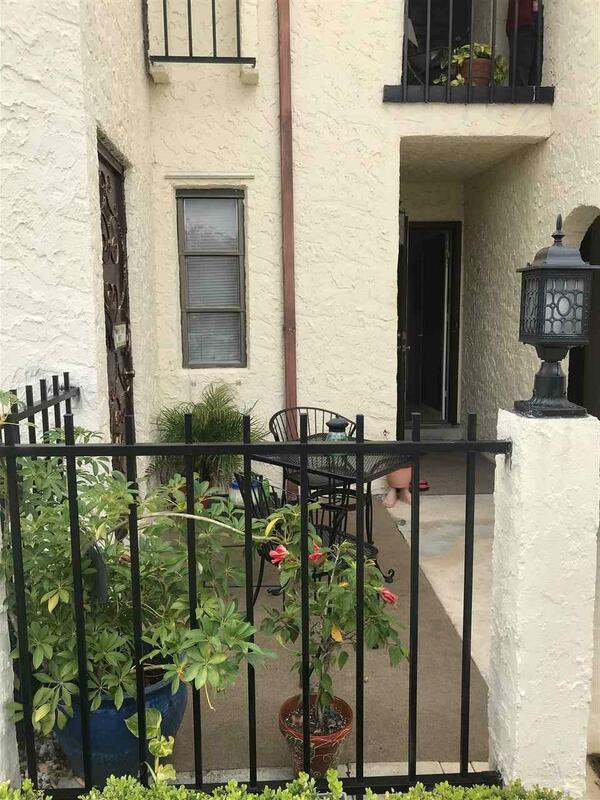 Cute little entry patio welcomes you, and back screened-in porch is the perfect place for relaxing by the pool area or grilling out. Carpet and a/c handler replaced in the last three years, and there's also a transferable HVAC service contract. 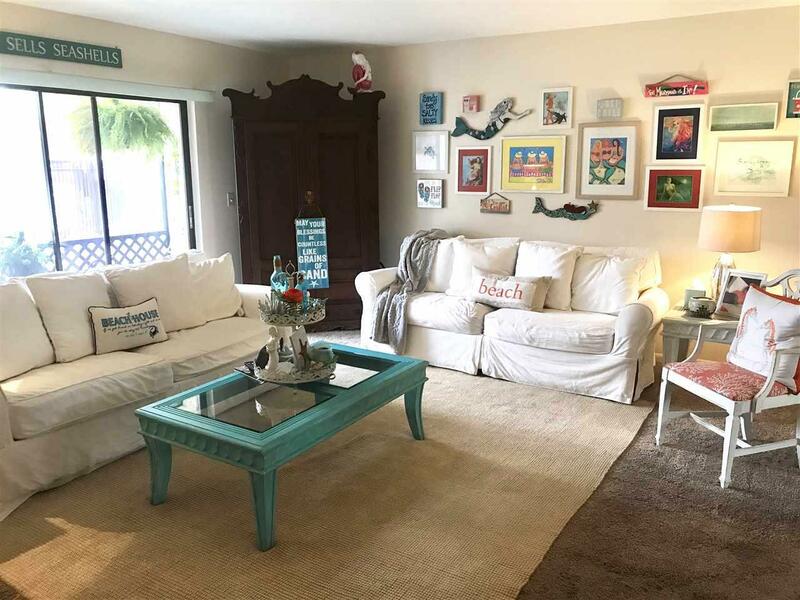 Close to the beach, shopping, top-rated medical facilities, and the community's public golf course, there's also a riverfront club, another riverfront pool (with separate membership), and a fishing dock if you need more entertainment! 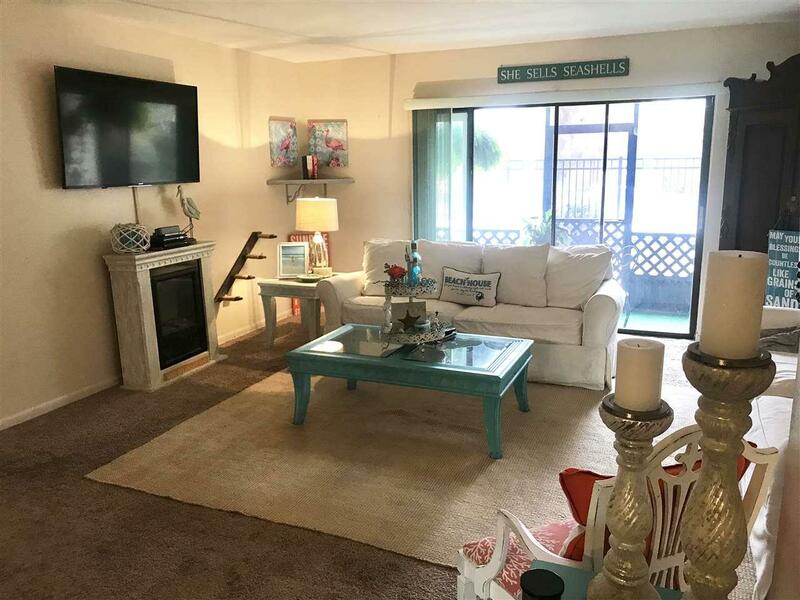 Fairview itself has its own pool, a clubhouse, and laundering facilities located convenient to this unit, and there's an assigned parking and guest space to boot. It's easy living here - come and discover for yourself!